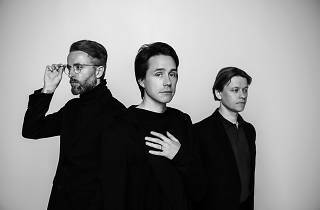 Camp Symmetry alum, MEW, returns to our shores with their alt-indie rock vibes for the third time. 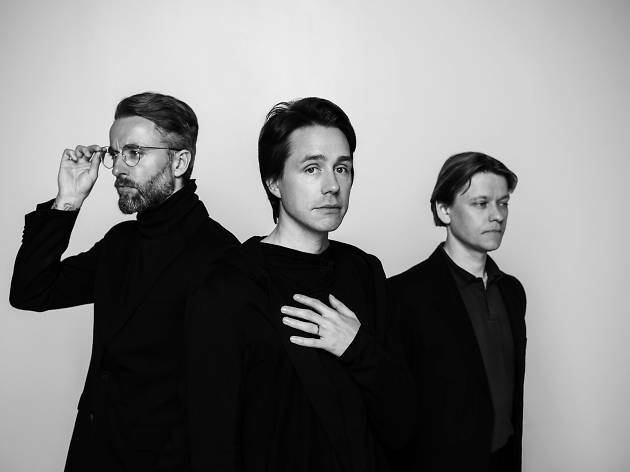 Armed with new songs from their latest – and seventh – record, Visuals, get ready to be spellbound by the Danish trio as they take over the SOTA concert hall for an intimate session. Groove to favourites like ‘Am I Wry? No’ and ‘Comforting Sounds’.